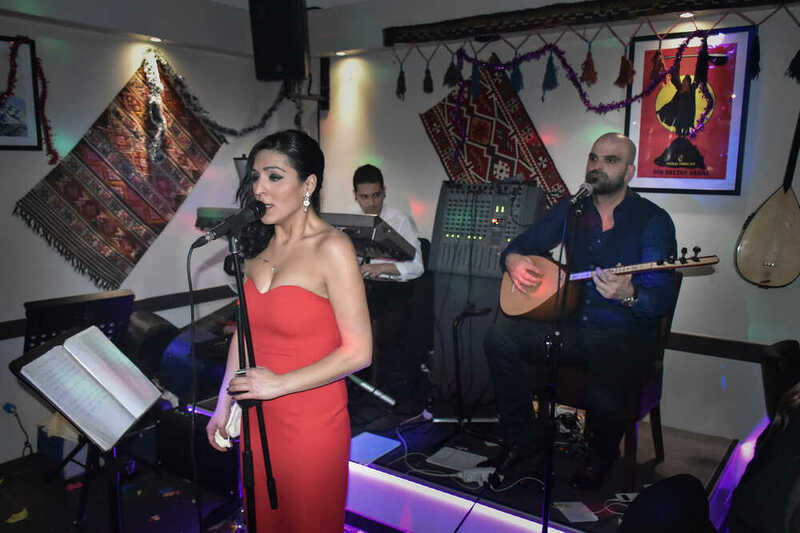 Once a month De Centrale organizes on a Tuesday night “Kafe Türk”, a special café concert bathing in the atmosphere of an authentic Turkish music café, with suiting music and who knows an adjoining delicious mezze or tapa. The 'türkü bars',as they are called in Turkey, are till today, popular places where man and woman, young and old, enjoy a nice cosy evening together with Turkish folk music in all his variations, both traditional as in a modern version. On February 14th Ferhat Elma (baglama & vocals) & Leyla Soysüren (vocals) are programmed.